Buy now Window Cloud VPS with 3TB data transfer and 75GB storage. Linux Cloud VPS Virtual Private Server is with 25GB Storage. 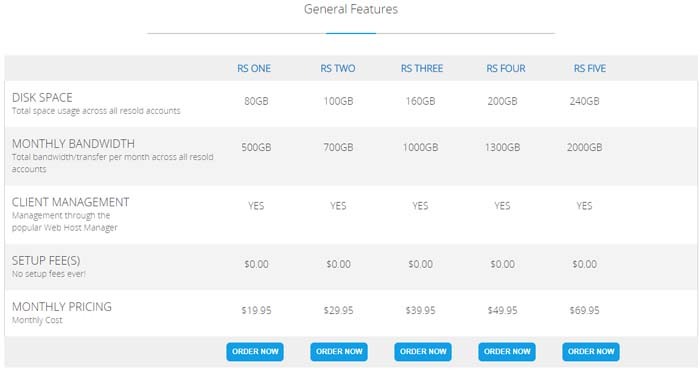 Does Inter Server offer a free trial or money-back guarantee? Unlike many other hosting providers, Inter Server does not have free trials or money-back guarantee on its plans. The reason behind this is that their payment structure is monthly i.e. you are charged every month for your plan. Since you are not paying upfront you can cancel any time you like. Is it possible to sign up on yearly basis? Yes, they do offer yearly contracts for most of their plans. In fact, if you select an annual term you can save more as most discount codes for Inter Server are only valid for yearly subscriptions. The discount would apply to the first term though. After the first term ends, your contract will renew at the regular rate. I am confused about which plan to go for? It is pretty normal to be confused as to which type of plan to choose for your business. You can find more information about each hosting type and its offered plans on their website. If you are still unclear about which one you should go for, you can call their customer support helpline and speak to a representative. You can call them at 1 877 65 2656 1 any time as they are available 24/7. You can also send them an email at sales@interserver.net. Their expert representatives can guide you better. Inter Server was started by two young entrepreneurs back in the late 90s and has grown to become a leading hosting provider for both domestic US clients as well as international. Inter Server is one company that has evolved with time bringing innovative solutions for their clients. They serve all types of clients from individual businesses to Fortune 500 companies. 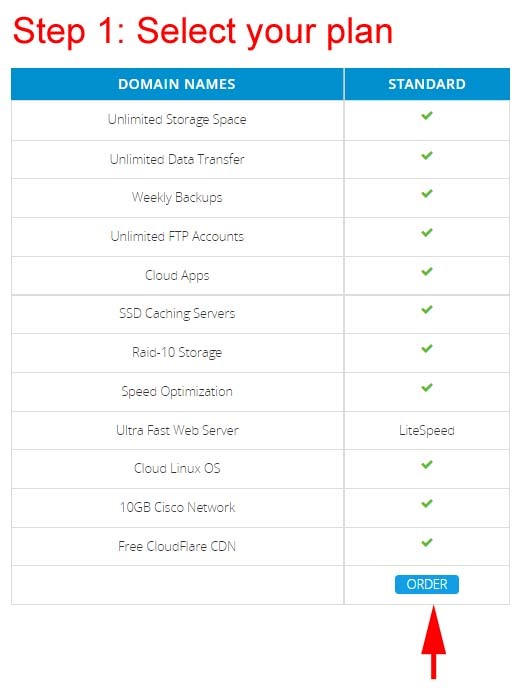 For VPS, you have two options Linux Cloud VPS and Windows Cloud VPS. There are a lot of plans that scale up by CPU, memory, RAM, and storage. The starting plan $6 per month for Linux and $10 per month for Windows (1 Core, 1 GB RAM, 25 GB Storage, and 1 TB Transfer). You can work with hundreds of applications all of which are supported by the VPS infrastructure. You get reliable service round the clock. For those transferring their websites, Inter Server provides free migration services. You can customize your server to have the resources your way. Plans start at $70 per month and there are especially dedicated servers too. Inter Server started offering Quick Servers as part of its commitment to deliver high-quality services to its customers. Quick Servers are essentially dedicated servers that are set up in just 20 minutes via KVM virtualization. The prices start at $70 per month and go up to $142 per month. You can access your Quick Server via my.interserver.net portal and run it the same way as you would a VPS. They run on RAID 1 storage and are monitored regularly. For a quick set up and quality dedicated server, these plans are the best. The Reseller Hosting plans at Inter Server are perfect for hosting startups looking for cheap but reliable services. Whether you want to resell shared server or VPS, you can find what you need at affordable rates. The basic plan starts at just $19.95 per month. You get 80 GB disk space and 500 GB bandwidth. You can also add on more products to your plan like unique IP Address and Private DNS. 2. 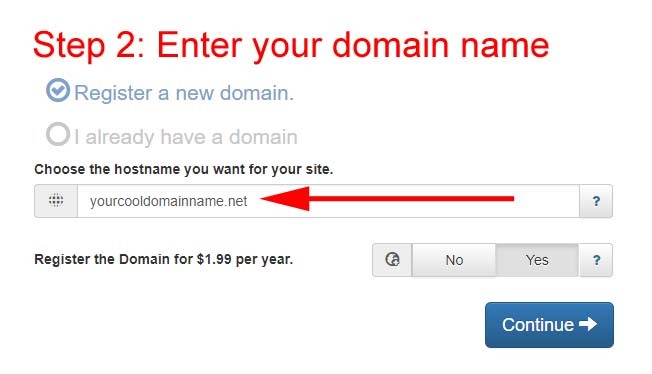 Enter your domain name that you want for your website. 3. 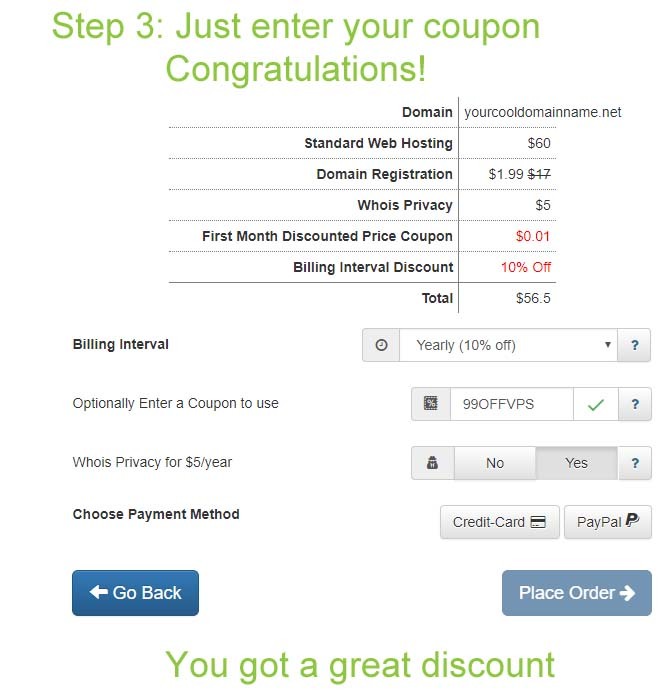 At this page, apply your coupon code, it will apply automatically.